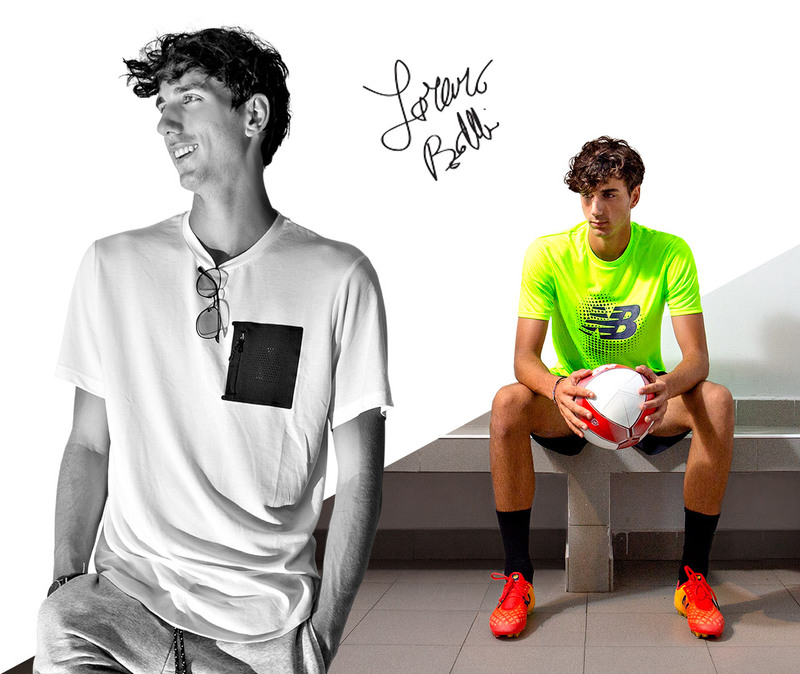 New Balance produces high-end shoes, established in the world of running and lifestyle. 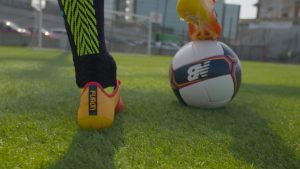 Now the company wants to create brand awareness in the football segment, transferring its values there. 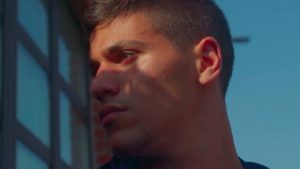 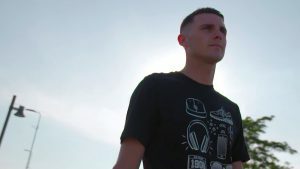 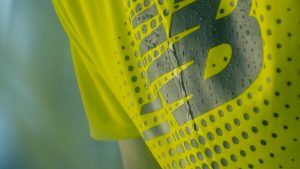 For this reason, New Balance commissioned us a project developed on a website and on videos with a high emotional impact. 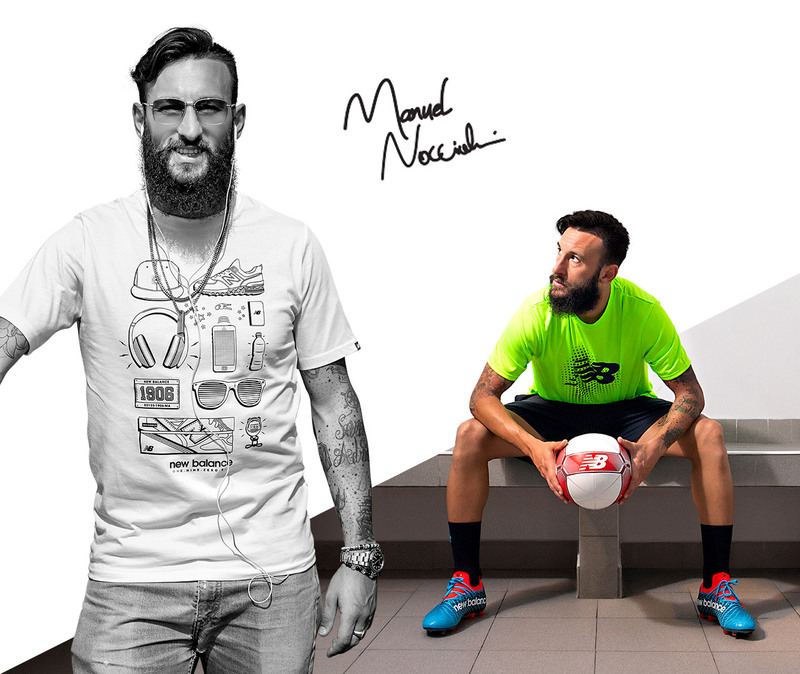 Five young football promises told us about their daily challenges. 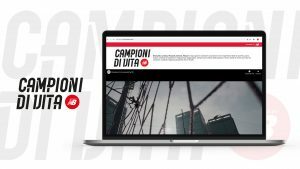 Five videos were created and collected on the website campionidivita.com. 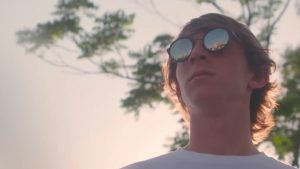 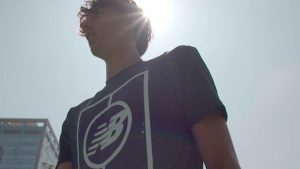 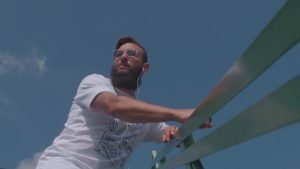 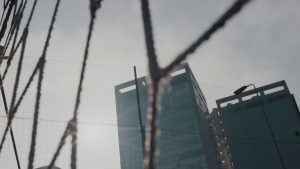 On top of it all, a corporate video takes us into the world of New Balance and its values: sweat, labour, passion, dreams.